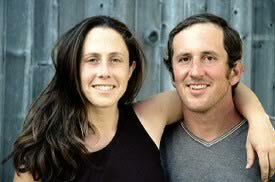 Our Community Supported Agriculture (CSA) shares let you buy local, seasonal produce from right here in our community! 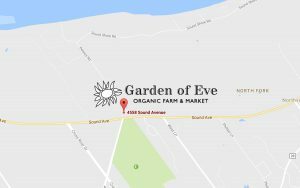 Riverhead Farm WEDNESDAY Garden of Eve Organic Farm & Market, 4558 Sound Avenue Wed 9 am-6 pm same location FRI after 5 pm, and SAT-SUN all day self service. * Note there may be some 1-3 pick ups during the season that are rescheduled due to Jewish holidays.